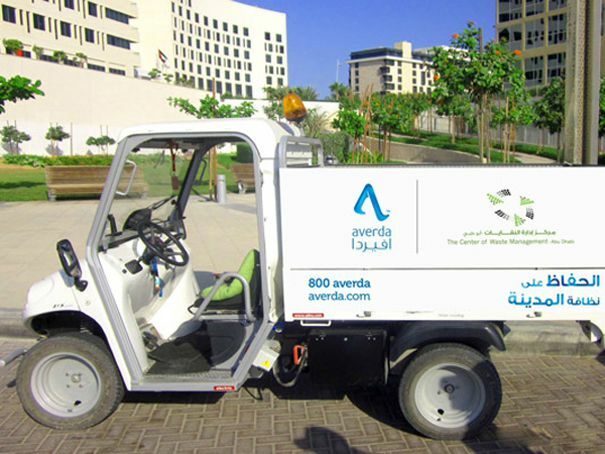 Alkè ATX electric trucks are part of a fleet of vehicles for an innovative project of waste management at the Kaust University. 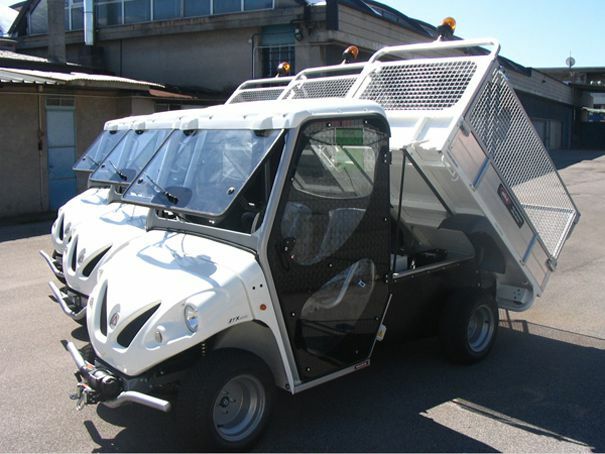 Averda, a company that deals with waste management at different levels from collection to disposal, with offices in the Middle East and Europe, in its fleet of vehicles has, among others, many Alke ATX electric trucks. Among the projects that see the use of Alke vehicles by Averda there is Kaust, University of Science and Technology that was founded in 2009 and based in Saudi Arabia, a university and research center with a campus and a real residential area located on an area of over 36 km2. The goal of Averda was to first create an infrastructure for waste management not only around the university campus, but also in residential neighborhoods, shopping and recreational areas. Secondly to educate students and other residents on the importance of separate waste collection, at home and on campus, to maximize the benefits of the new infrastructure. Beyond the standard collection points for waste, disposal chutes have been installed directly in many of the new buildings to make waste collection even easier and more effective. The complex of KAUST has over 2,000 houses scattered throughout the residential area. For each house were delivered three bins for the collection of different types of waste. 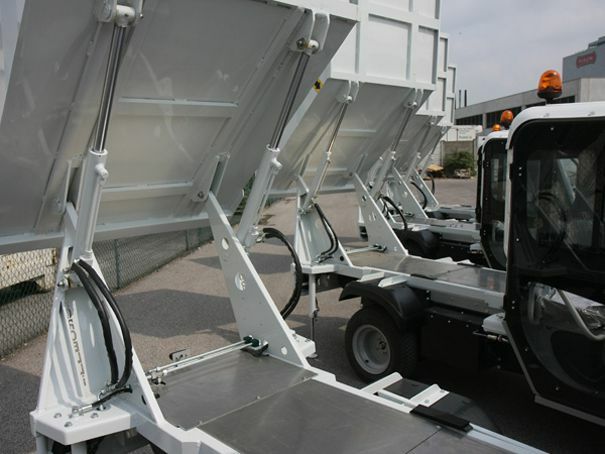 The collection then follows a predetermined program according to which the dedicated vehicles, including Alke' ATX, collect the waste from dumpsters following a smart path. 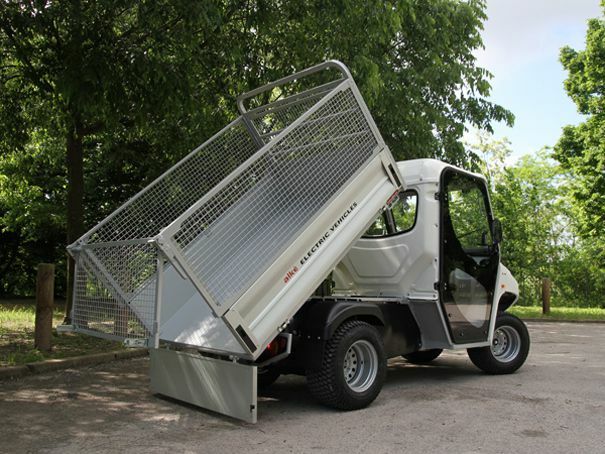 The Alke ATX models used for the waste collection are those with steel mesh sides, which can carry on the cargo bed bins, bags or other material, and those with the waste collection body. 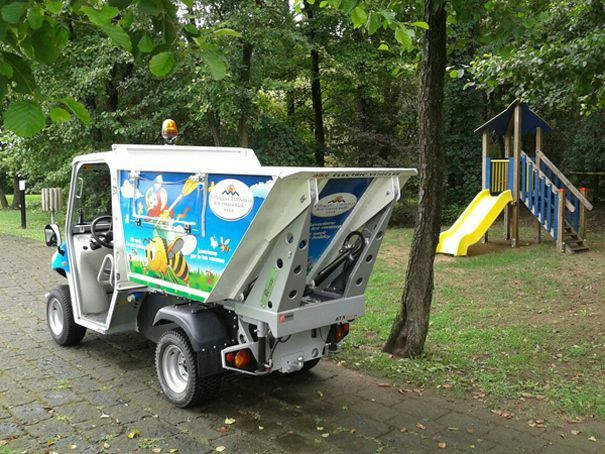 Even on Alke electric trucks, as on the rest of the fleet, have been affixed posters with messages and images to further help the awareness of students and residents to the importance of recycling, and Alke' vehicles as demonstrated on other occasions are well suited to the conveyance of messages related to the environment just because electric.